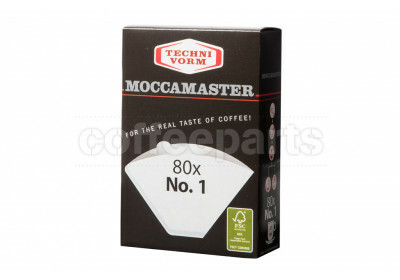 Technivorm Moccamaster filter coffee machines range in size from single cup coffee makers for homes and offices, to batch brew coffee makers for speciality cafes and roasteries. 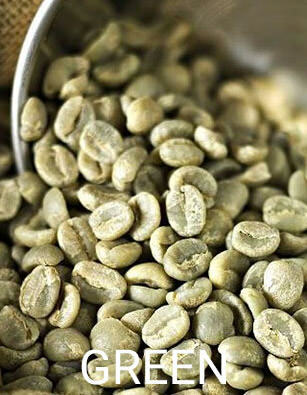 There has been a significantly risen in popularity over the last few years of pour over filter coffee and batch brew coffee, off the back of speciality coffee roasters producing high quality speciality coffee roasts. 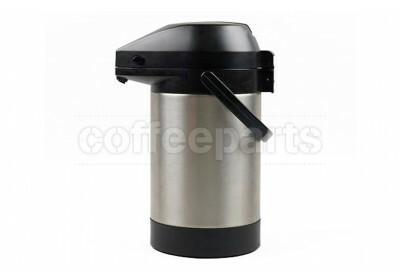 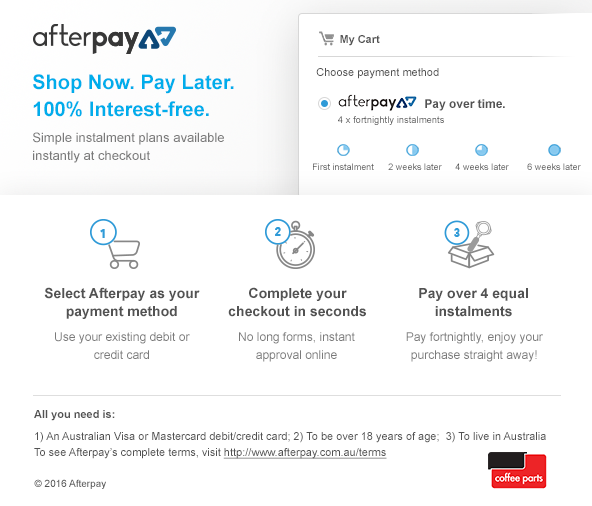 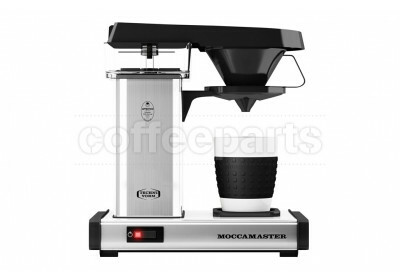 This love for alternative brewing has lead to the growth and popularity of the Technivorm Moccamaster filter coffee machines in Australia. 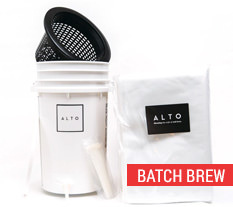 Batch brew coffee is an automatic and automated version of manual brew pour over coffee. 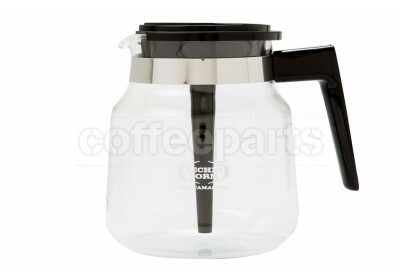 Still the same brew method, yet instead of a manual pour over technique using a gooseneck kettle, electric drip coffee makers are used to brew larger volumes in batch. The same principles of ratios between the amount of water, and grams of coffee plus brew time still apply. 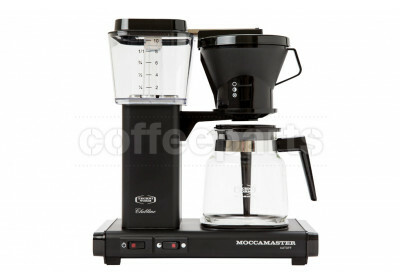 And the precise pulse drip method produces a perfect bloom of coffee while ensuring an optimal coffee water saturation and time (4-6 minutes). 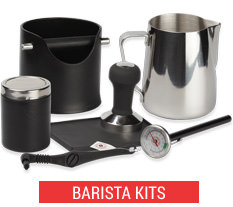 The use of electric brewing equipment has allowed high quality specialty coffee to be served faster and more consistently with a lot less fuss. 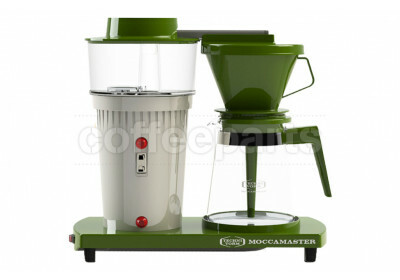 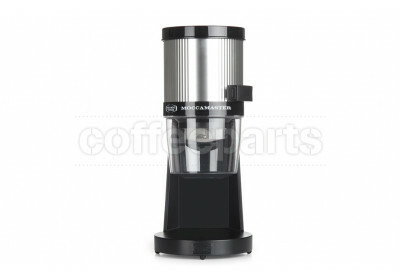 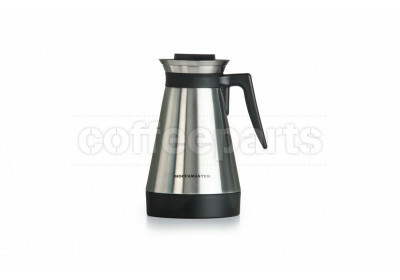 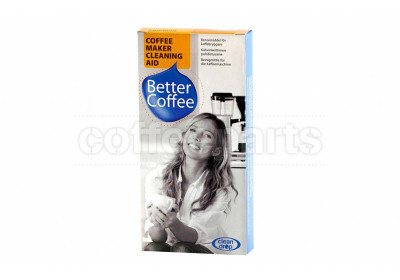 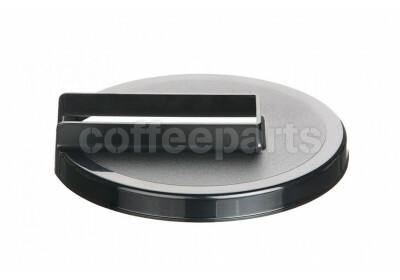 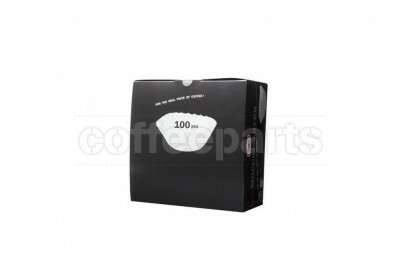 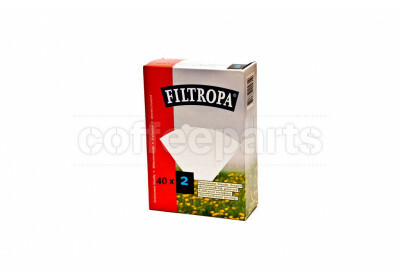 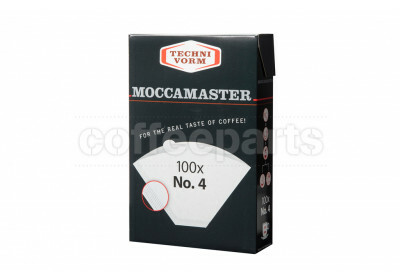 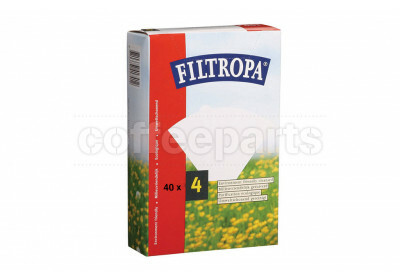 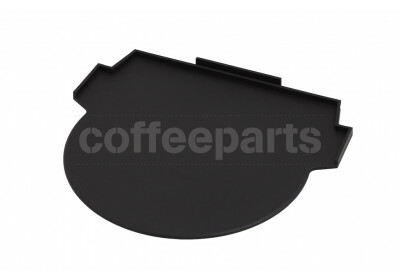 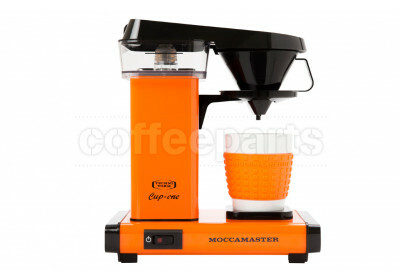 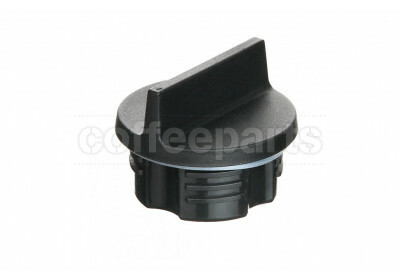 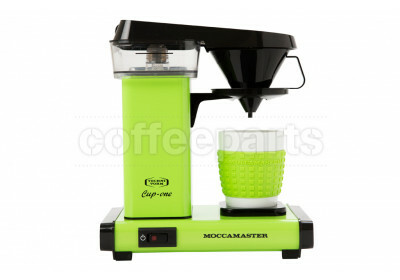 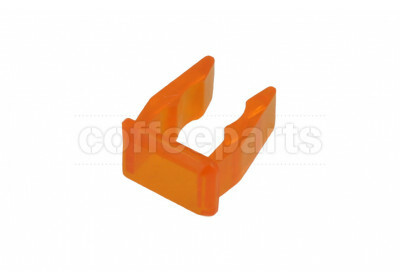 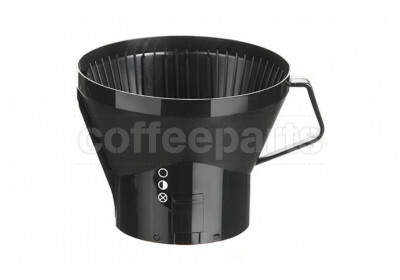 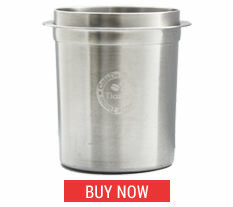 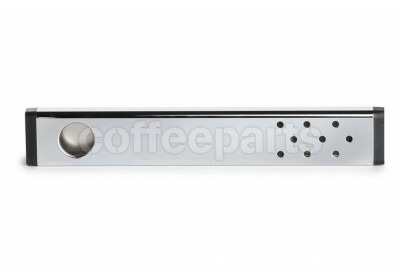 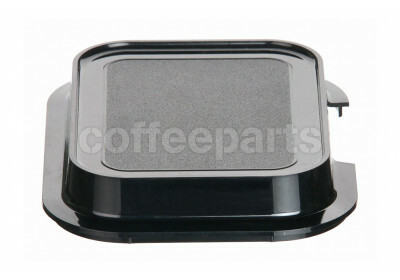 Technivorm Moccamaster have for many years specialised in the manufacture of drip filter coffee machine. 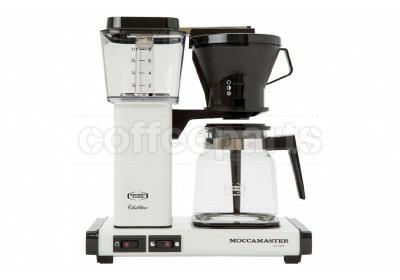 These coffee makers are all handmade, which means that they are manufactured and assembled by hand and individually tested in a live situation. 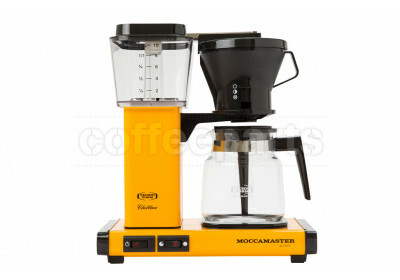 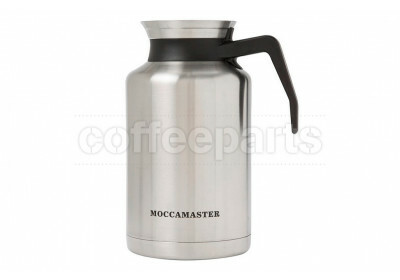 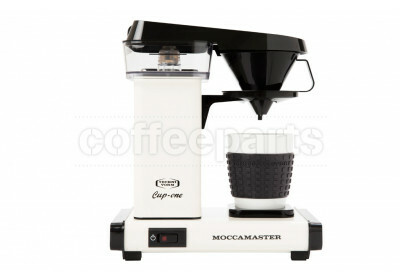 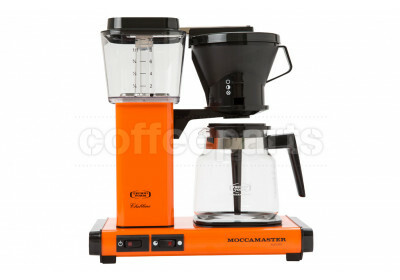 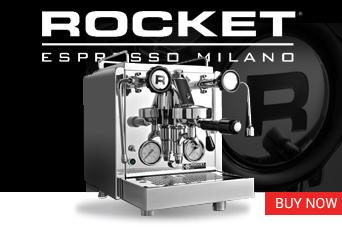 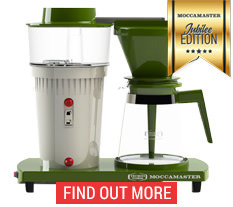 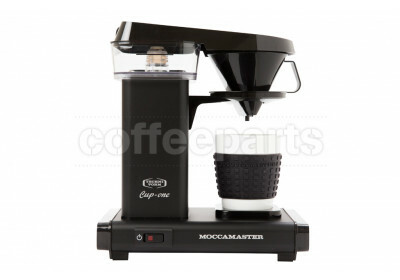 The brewing quality of the Moccamaster coffee makers is beyond dispute and guarantee a first class beverage due to the fact that brewing temperature and water/coffee contact time as well as holding temperature are in accordance with the critical requirements of the European Coffee Brewing Centre and the Speciality Coffee Association of America and Europe. 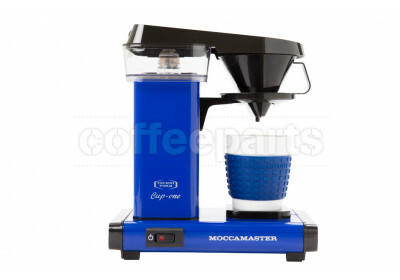 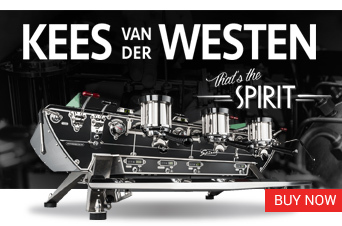 The European seal of approval on all their coffee makers speaks for itself and ultimately, it is the personal touch that makes the Moccamaster products unique and respected worldwide, and now loved in Australia. 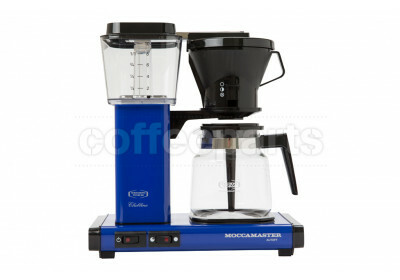 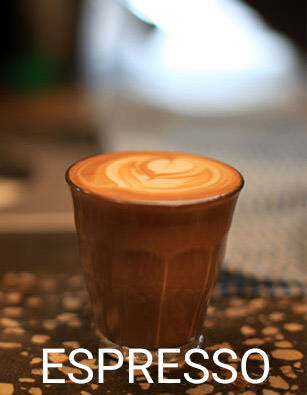 Moccamaster Australia have done an amazingly well at showcasing filter coffee in a predominantly milk based espresso culture. 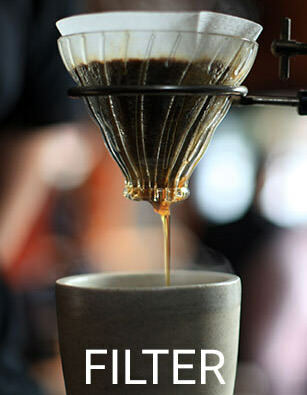 We have loved seeing the growth of the filter coffee industry and see batch brewers and filter coffee grinders becoming a standard alongside milk based coffees in Australian cafes.